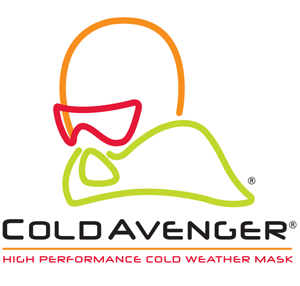 The ColdAvenger® is designed for activities where protection from the cold is essential. No matter the conditions, the ergonomic fit and technical fabrics combined with the patented ventilator makes the ColdAvenger® the warmest and most comfortable high-performance cold weather mask available. Wear the ColdAvenger®. Stay out Longer®.